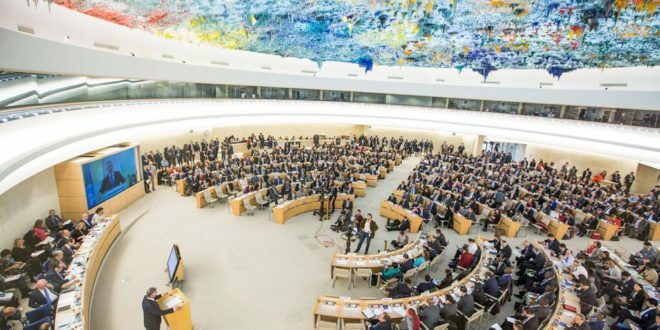 UN Group Recommends Dropping Inquiry into Eritrea’s Ties to Al-Shabab . Badumè Kasu: was born in Kulluku around 1889: He is the son of Shaffal Ashadù, who came from a section of Gega, in the Marda area. He is from Kunama Aimassa who lived in the western part of Barentu. His father, Shaffal Asadù, was responsible for the Kunama’s annual tribute to the Turkish authorities in Kassala. Shaffal a descendant of Sayyd Kakashi, from Betkom, also in the Marda area. Shaffal was killed in Barentu in a combat with the Algeden. Badume studied at the ‘Scoula di Arti e Mestieri’ in Keren. He was appointed as interpreter (translator) in the Barentu district in 1911. He was in this position up to the end of 1933. During this period, he also worked as a supervisor for the construction of the road: Agordat-Tarchina-Barentu and Barentu-Suzena-Tolè- Mocchiti. He was also a supervisor for the construction of the main canal in Tessenei. Kunama workers were involved in those construction works. He was appointed as the chief of the Kunama in 1933. Badume was well respected among the Kunama elders and dignitaries and he was consulted on issues that affected their society. His son, Mohamed Badume replaced him in 1945, as the chief of the whole Kunama. His son was a member of the Eritrean parliament since 1952, until it was dissolved in 1962. Badume was active in Eritrea’s independent movement. He was the chair of the Muslim League in Barentu and a member of the Muslim League leadership in the western lowlands. He was also active in defending the Kunama people from the Shifta raids and together with Fait Tinga, they carried counter raids against the shifta. He was awarded medals by the Italian authorities and was awarded the title, Khelia, by Ali Sayed Al Mughani. Many songs were composed by the Kunam describing his and his colleagues braver. He was at odds with Keshi Demetros during the federation period as he was opposed to the encroachment of the highlanders in the Kunama territories. In an interview with Abdulkadir Osman Badume, his grand son, I was told that Badume was in a very cordial relationship with Hamid Idris Awate. Awate used to stay with him whenever he visited Tessenei from Gerset. 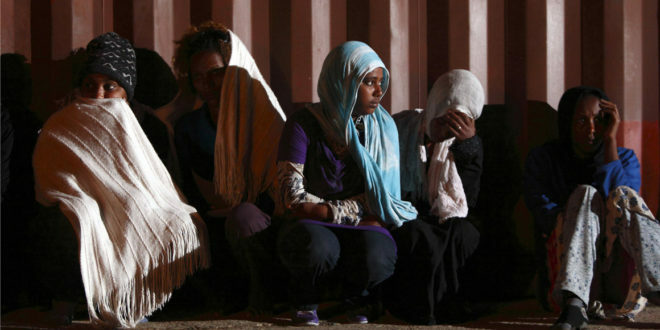 When Major Abdulgadir from the Eritrean Police Force was sent to Gerset to arrest Awate, he did not manage to arrest him. Major Abdulgadir brought with the wife of Awate which was pregnant at that time and arrested her in Tessenei. When this became known in Tessenei, Badume together with Badume then together with Sheikh Ukud Haroda and Ali Ahmed Al Sabri (Head of the Yemeni community), and asked him to release her on their responsibility. Major Abdulgadir agreed and she was released and chose to stay with Kebro , Sheikh of the Labad. He passed away in Tessenei in 1970, but the Kunama tribal chiefs requested that he be buried in Barentu and he was buried there according to their wish and all the dignitaries and the many of the Kunama attended his burial. I’m so grateful for this important piece of Eritrean history, and specially so because it’s a description of the life of my son’s great grandfather and the grandfather Badume! 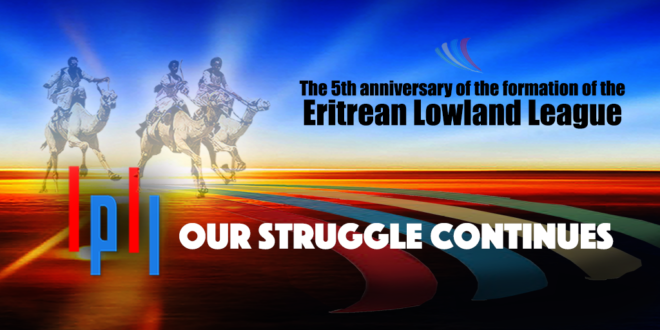 The Eritrean Lowlanders League (ELL) Information Office is pleased to acquaint all concerned parties including opinion writers, columnists as well as the general readership that our website would always maintain its persistent position on encouraging freedom of expression, consequently, opinions whether in divergence or convergence with those of ELL are very well encouraged to appear on our website. As a matter of fact, we have had published articles which more or less support our vision prior to this Editor’s Note. Our message in this Note is mainly intended to inform Eritrean writers of diverse opinions to come forward to publish their works on our website. We understand that the margins availed for the “ Other Opinion’’ in the Eritrean media arena are meagre in general, we are of a strong belief that constructive dialogue is an important mechanism to building strong and cohesive society that can defend its freedoms, its interests and the wellbeing of its individual members, divergent ideas, opinions and positions are welcome to coexist and interact on ELL website provided that they refrain from personal attacks, defamation and promoting of falsehoods, there will be no censorship on opinion, as we are convinced that our readers are matured enough to distinguish mediocre ideas from comprehensive and logical thoughts. That said, we would like to inform our readers that the views, thoughts, and opinions expressed in the opinion pages belong solely to the author, and not necessarily to the website or the ELL organization; The liability of ELL or its media outlets is to be confined to what is expressed clearly to be representing it, such as official Press Releases, editorials and so on.